Unfortunately Valve's Steam client isn't the most keyboard friendly PC software around. If this will improve, we'll update this page. Here are what we've found. 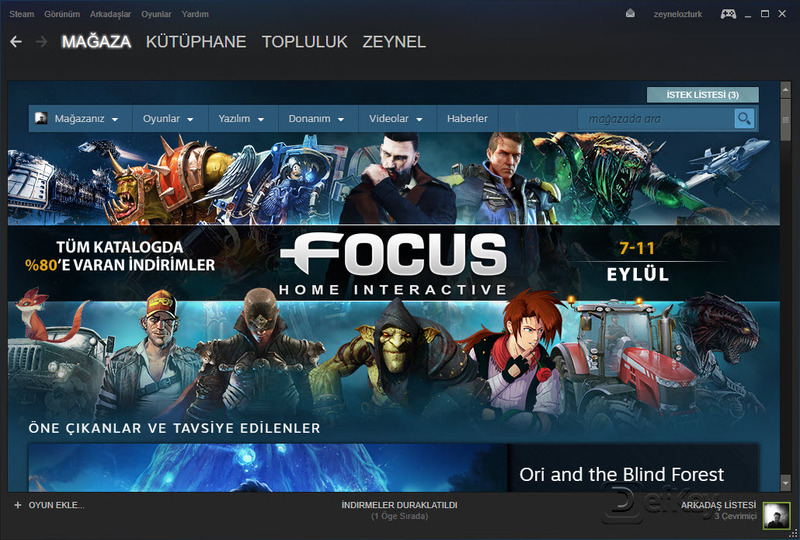 Steam is a popular game platform for PC which allows you to buy and keep games on your digital library. What is your favorite Steam hotkey? Do you have any useful tips for program? Let other users know below. Here's one i frikken found out the hard way after me and friends thought our mics were messed up. Alt + Tab which is a common windows function to check a background window for example...is ALSO the damn MUTE MIC hotkey.